We have adopted a proactive approach to the resolution of insurance disputes by utilizing the most cost-effective dispute resolution method available. 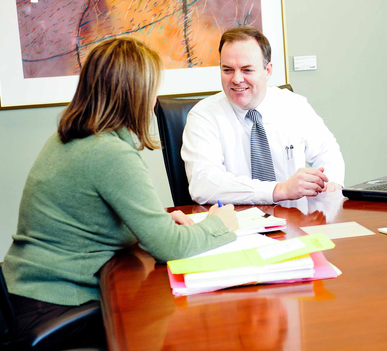 Our lawyers consider mediation and arbitration to advance our clients' interests. When settlement isn't possible, you can rely upon the many years of experience of our seasoned senior counsel to guide your case through trial and appeal to a successful conclusion. We are frequently consulted by our insurance clients for advice in the handling of potential claims before disputes arise. We provide coverage opinions and general claims processing advice.